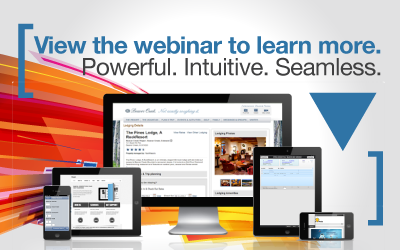 Powerful IBM i mobile & web apps. Easily. New to lookserver 10 are fully scrolling sub-files of RPG Open Access data, providing end-users with style and feel similar to many other modern application interfaces today, with minimal development effort... View the webinar to learn more! 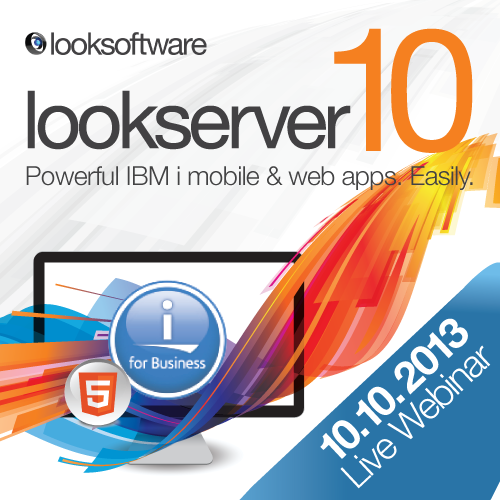 lookserver 10 helps you enhance productivity, deliver new and existing applications to the web and mobile devices quickly and easily, using the skills you already have. Create a simplified and optimized user experience for web or mobile by integrating your applications with web services, existing applications developed in RPG, COBOL, CL and HTML, and leverage 5250 and Open Access seamlessly through the browser in a single IDE. With elegant templates for Smartphone and Tablet devices, lookserver 10 gives you all the flexibility of web delivery with the rich styling and functionality of a native app. Combined with looksoftware’s soarchitect, its refacing and transaction recorder capabilities, developers can create a restructured modern graphical application with extensive out-of-the-box functionality. Deliver an intuitive and seamless user experience by reusing or combining new legacy and other systems. Register for the blog to read up on what resident IBM i experts have to say on the community and looksoftware solution.